Prices: Products are available on a retail basis to the general public and a wholesale basis to therapists, retailers or businesses that intend to resell them or use them in treatments. -Rush orders and special orders may be subject to service charges. -Buddha Blends™ reserves the right to adjust prices and policies at any time. -Wholesale $250.00 first order $150.00 thereafter. -Master Card, Visa, and American Express are accepted by phone, fax or email. -Due to the nature of natural ingredients, there can be slight variations in color, viscosity and scent of all bases from batch to batch. -Shipping rates are based on weight and the area being shipped to. -While we pack our orders with care, the shipping carrier can still damage the order. In that event please inspect all packages at the time of acceptance and should you be missing any products or receive goods damaged in transit, carefully verify the extent of damage and file a claim with the USPS or UPS. You must retain the original packing materials until a claim is resolved. 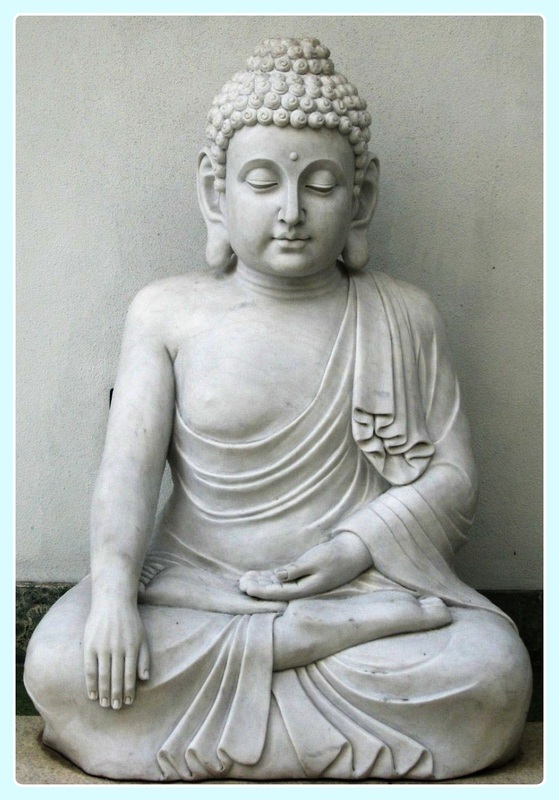 Contact Buddha Blends™ within 48 hours after you have called the shipping carrier. -Claims for error must be made within 7 days of receipt of merchandise. -testers are provided free once per year for products being ordered for retail, thereafter there will be a charge for sample sizes and to cover shipping. Thank you for your business, it is graciously appreciated.